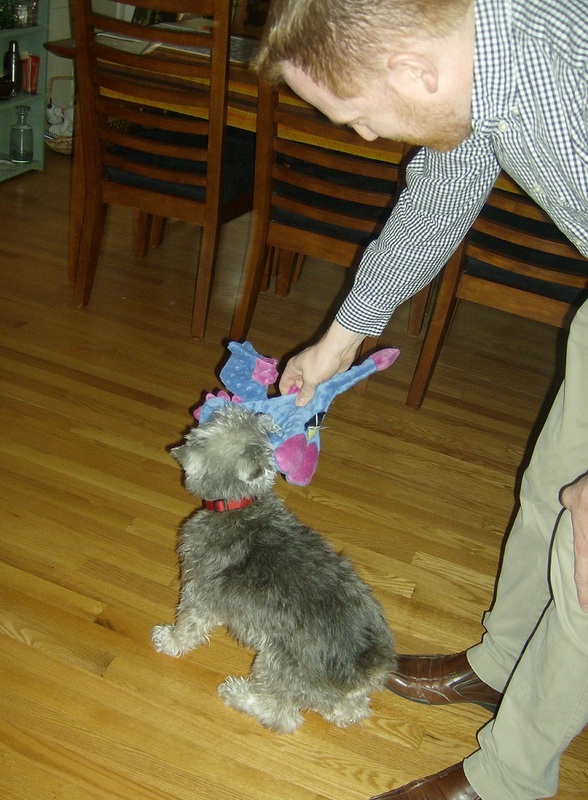 Tyler enjoying his birthday dragon. Photos by Holly Tierney-Bedord. Tyler turned 12 on May 1! 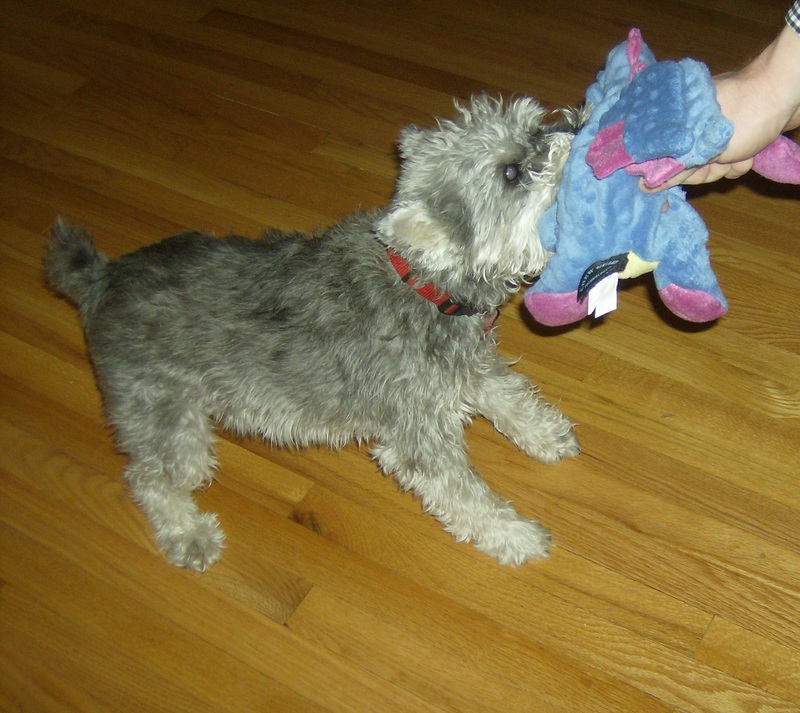 Bill got him this adorable dragon and a squeaky snake. 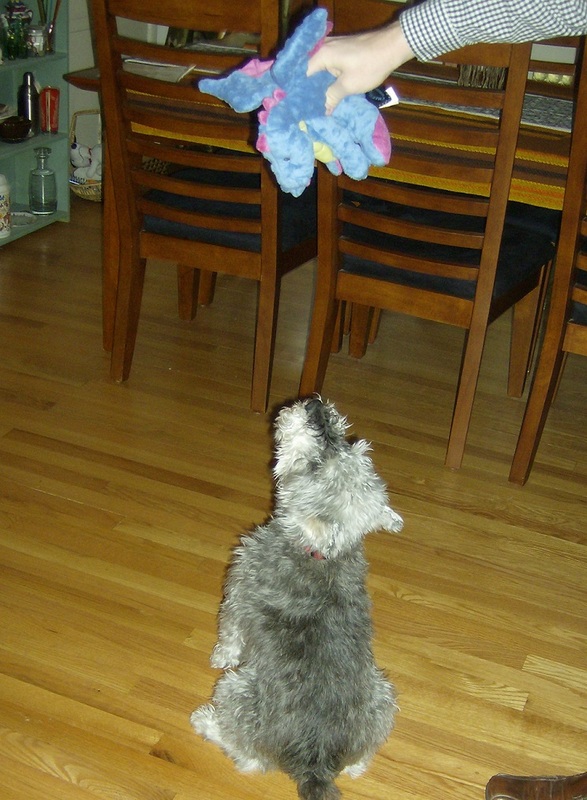 He loves his new toys! This spring has been extremely busy with trips to the farmer’s market downtown, birthdays (Bill’s, mine, and Tyler’s are all within a few weeks of each other), yard work, working on my new book, work, etc. 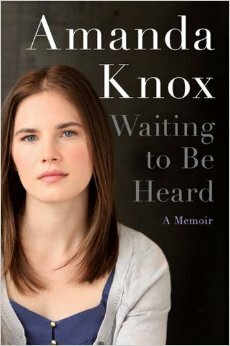 I just finished reading Waiting to Be Heard by Amanda Knox. I’ve been outspoken about my belief in her innocence already, but if you still are unfamiliar with this case I recommend you take a look into it. What she and Raffaele Sollecito have already gone through is a travesty, a waste of time, and a complete distraction from actual justice being served. I recently got a needlepoint loom at a garage sale. It’s really just a big frame on legs, but it’s perfect for making woven wall hangings. Normally I’m not that interested in crafts when it’s warm outside, but this loom was too enticing too put away until winter. I am half done with my latest project. Photos to follow. That’s about all I have for an update. Happy, happy spring! !